Rev. 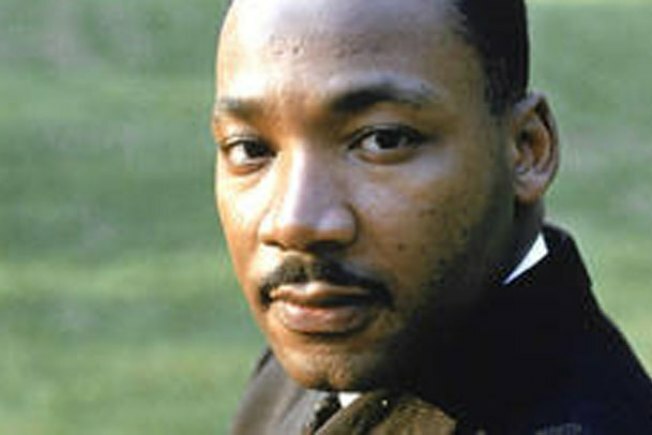 Martin Luther King Jr. predicted Obama's rise. Rev. Martin Luther King Jr. predicted that America would elect its first black president by 1989, according BBC footage unearthed on Monday. The BBC’s Bob McKenzie had interviewed Dr. King four years before the civil rights leader’s assassination. He asked King if it was realistic that America could elect an African-American president within 40 years, as former attorney general Robert Kennedy had suggested. Thurgood Marshall had yet to be appointed the nation’s first African-American Supreme Court justice. Congress had recently passed legislation declaring discrimination based on race illegal, but it would still take years before states would end poll taxes and otherwise enforce civil rights protections. Despite all this, Rev. King said he was optimistic. “Frankly I have seen certain changes in the United States over the last two years that have surprised me,” he said.